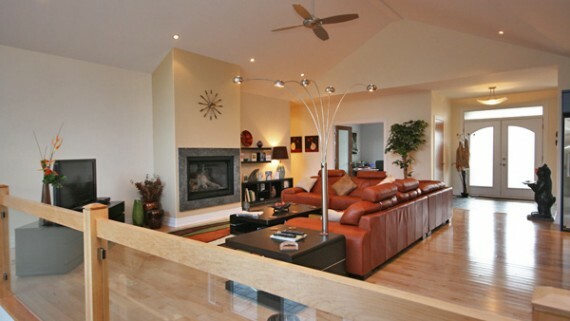 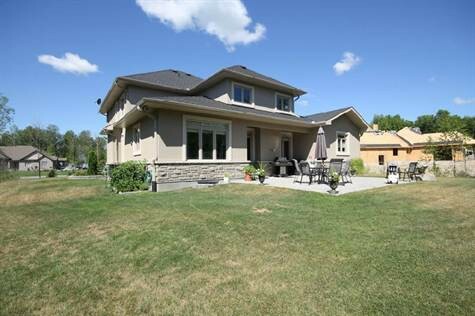 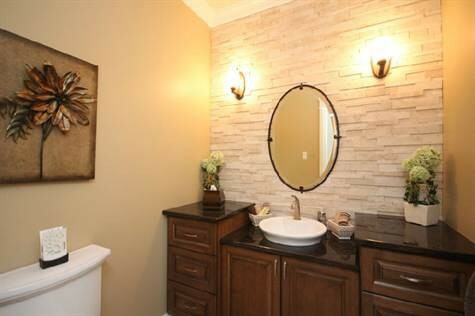 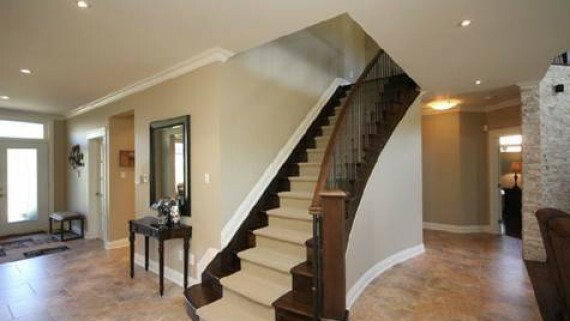 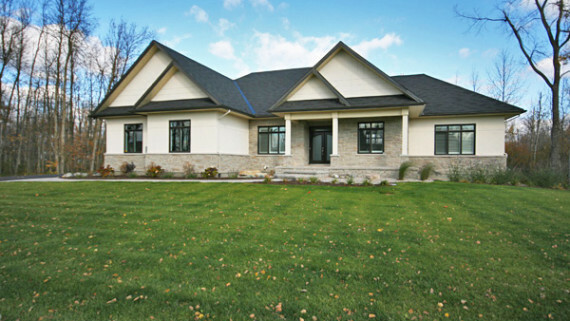 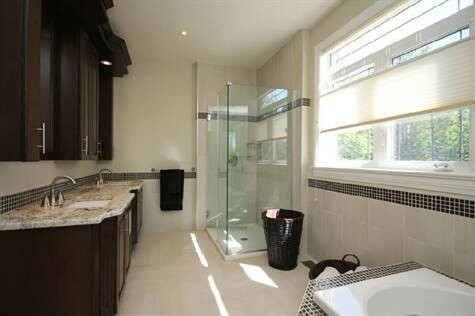 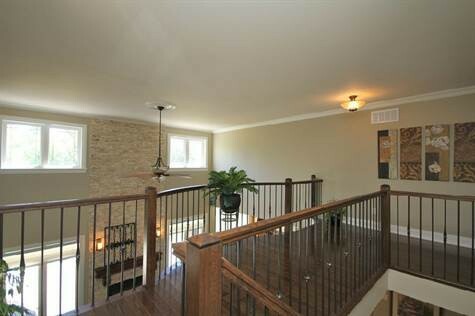 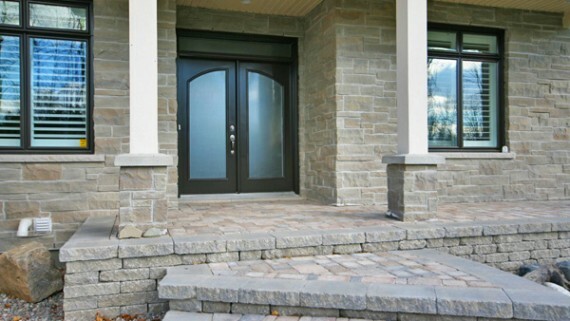 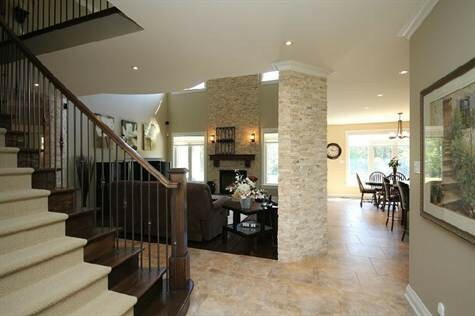 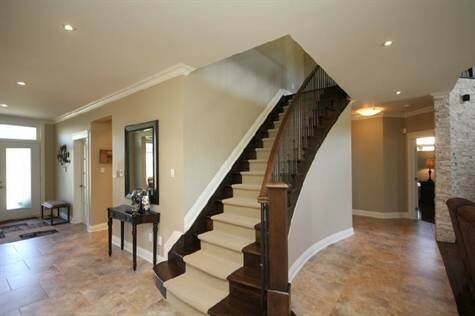 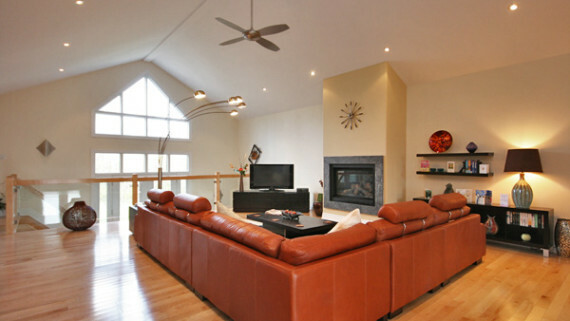 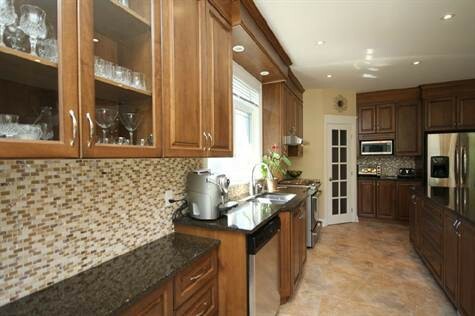 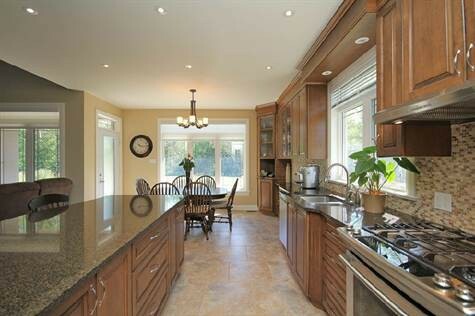 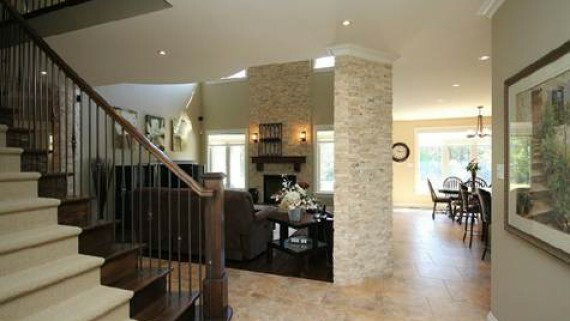 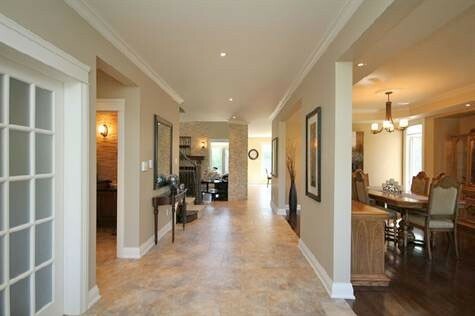 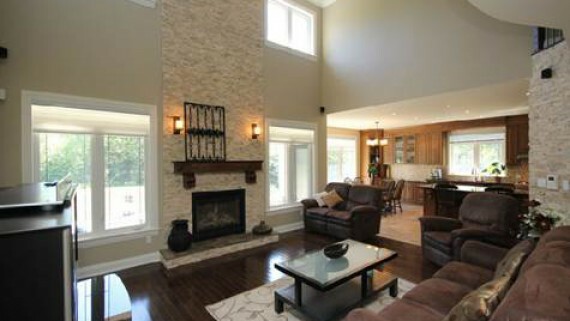 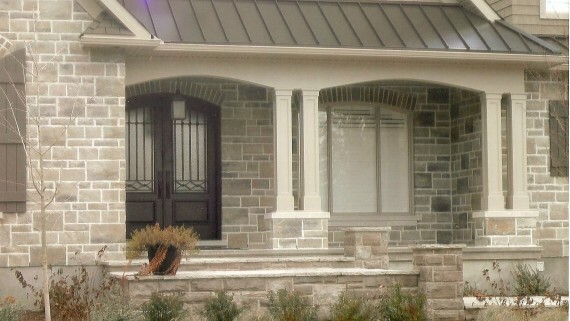 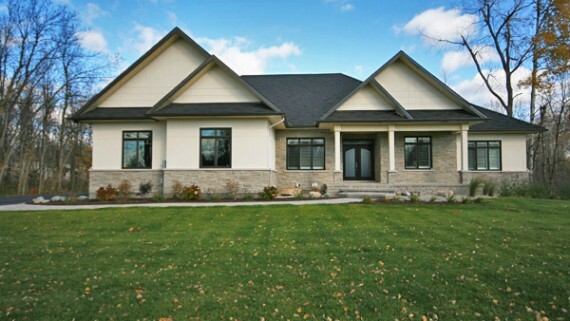 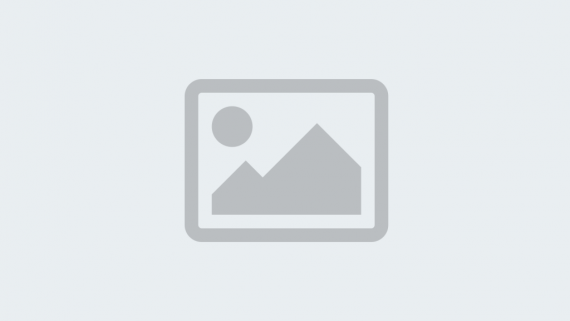 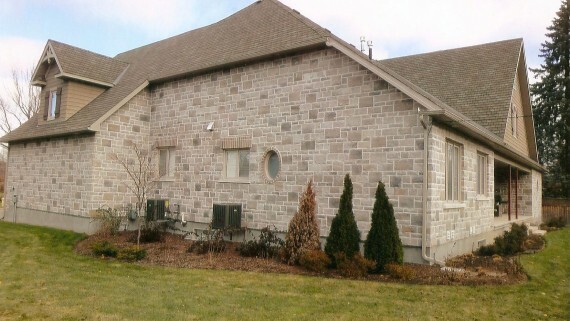 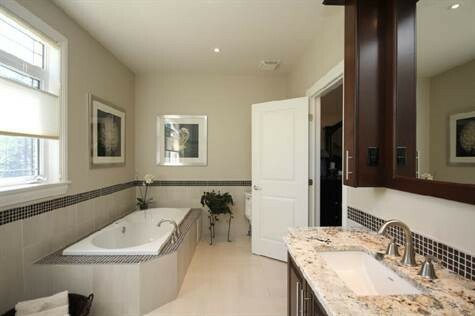 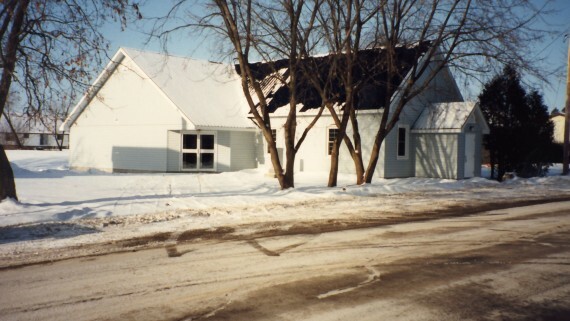 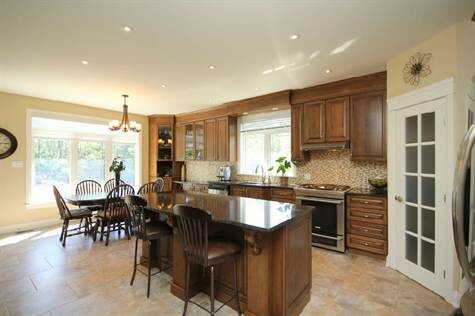 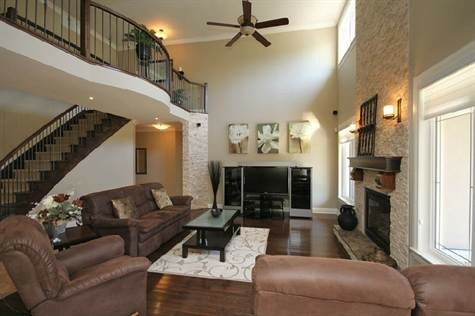 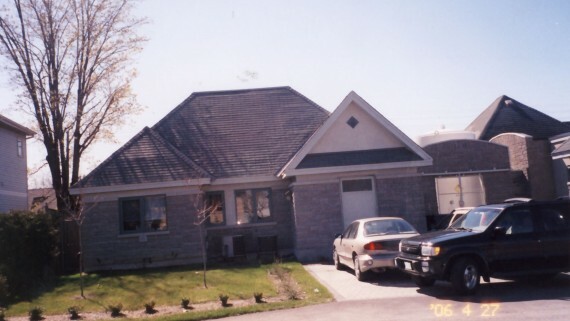 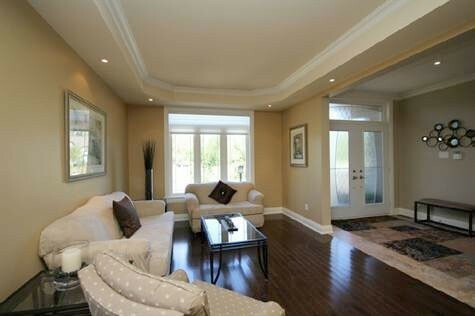 Beautiful Custom built home in Manotick. 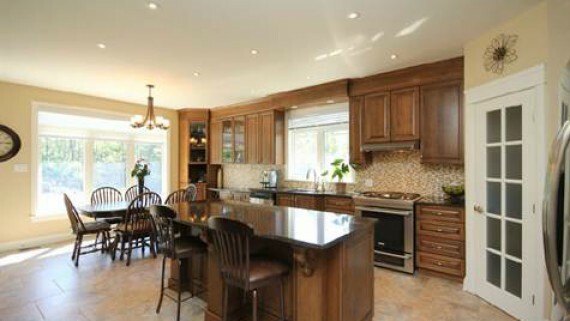 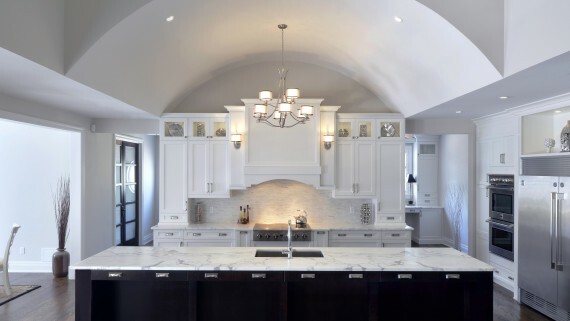 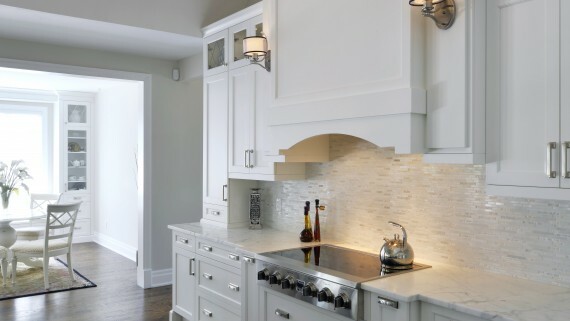 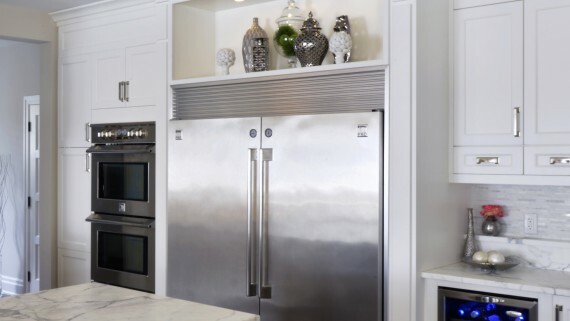 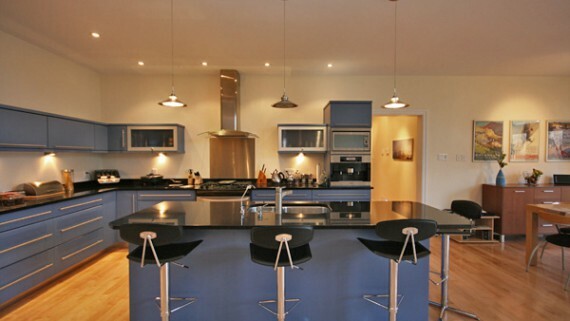 Bright open concept Gourmet Kitchen with granite countertops. 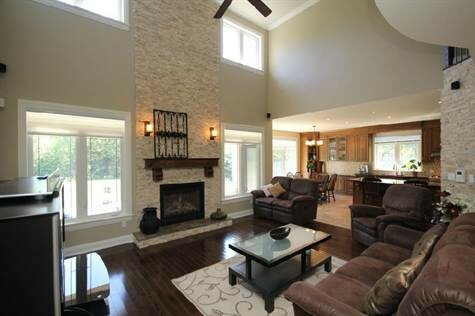 Stunning family room with cathedral ceiling, stone faced floor to ceiling fireplace. 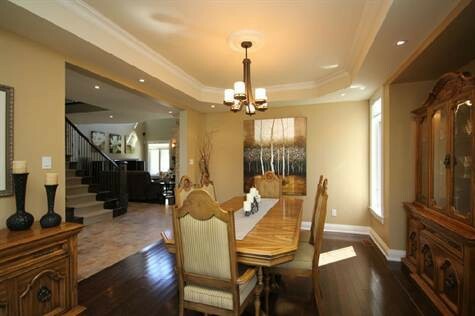 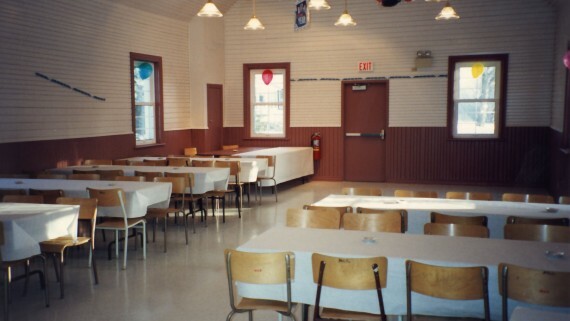 Dark gleaming hardwood in family/living/dining room. 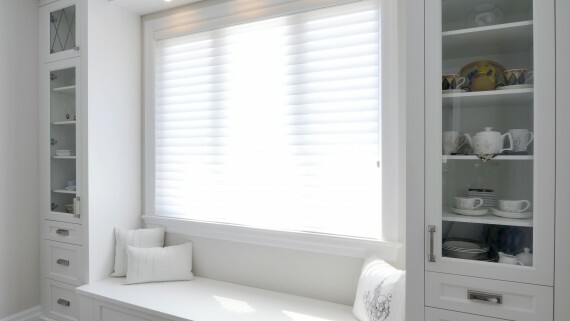 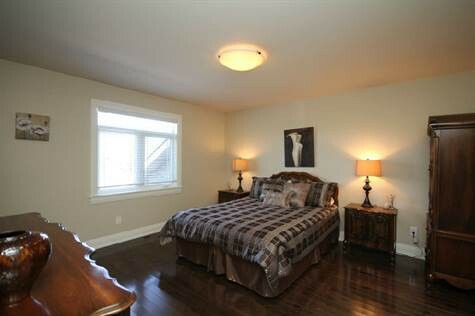 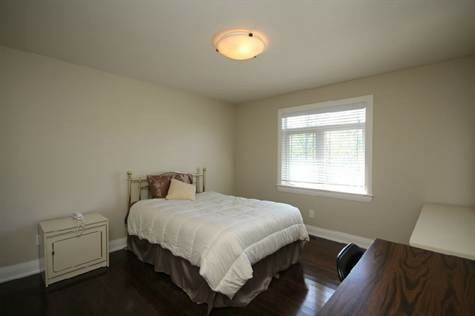 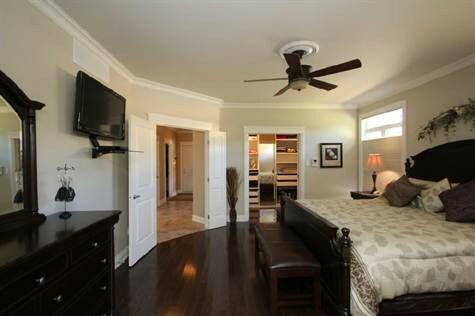 Main floor master bedroom with 5 piece ensuite. 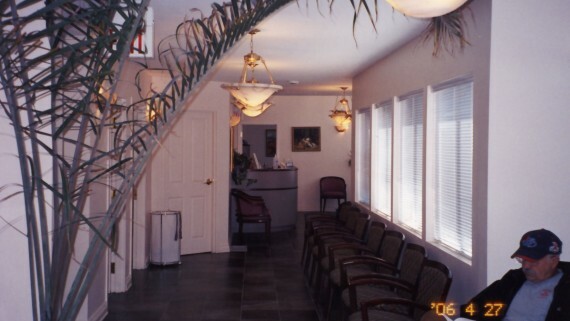 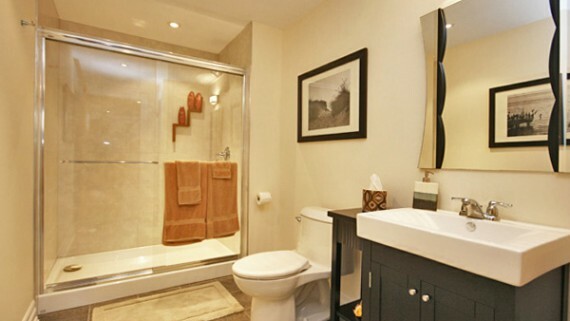 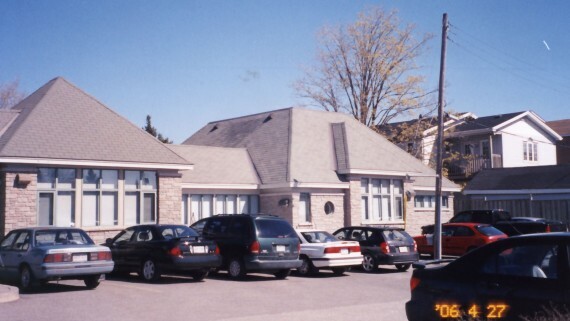 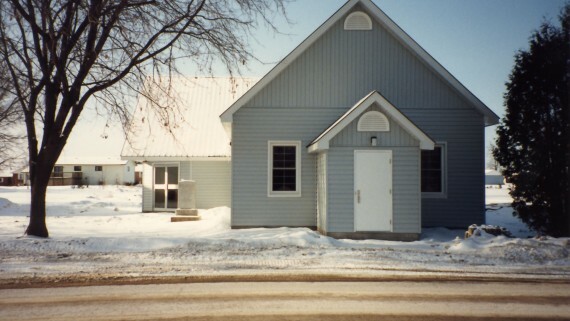 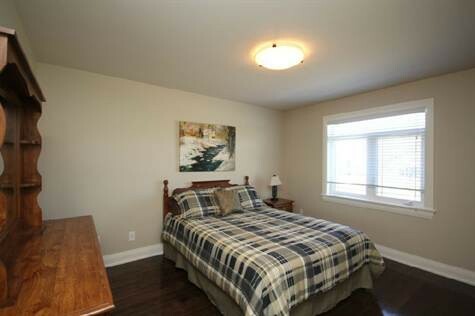 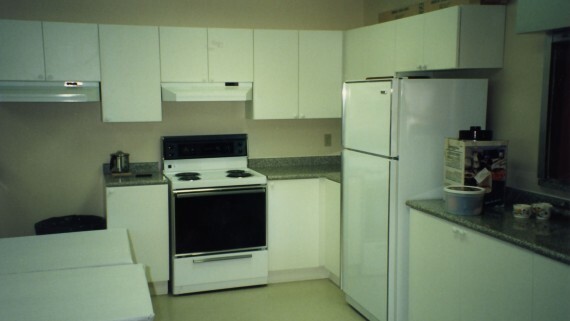 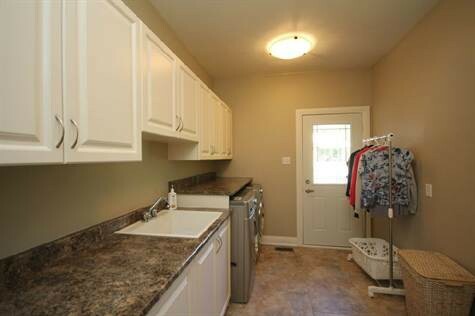 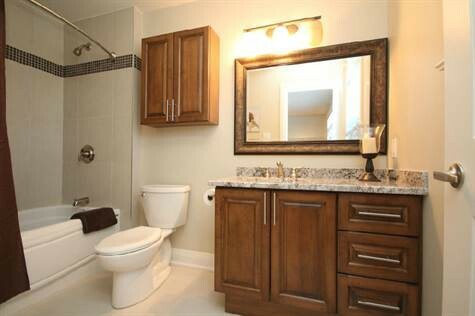 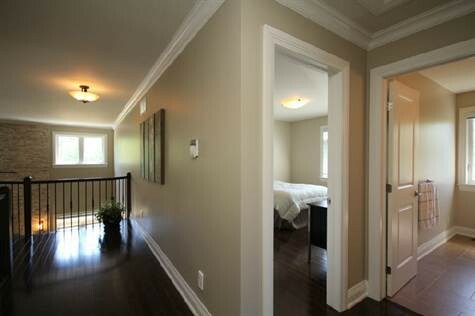 Second floor offers three spacious bedrooms, one main bath and ensuite bath.